Because of the presence of fiber, barley allows the body to eliminate all its bad toxins. It is also beneficial for the proper functioning of the colon and for "cleaning" the stomach feels Dietician Sheela Seharawat of Diet Clinic. This cereal also contributes to the good health of the immune system - it ensures its strengthening and participates in the formation of red blood cells. 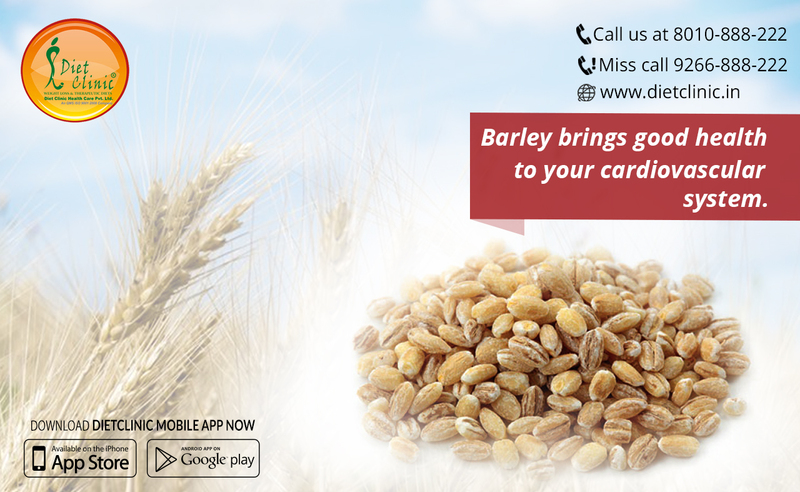 Barley also helps regulate cholesterol levels in the blood and helps fight the onset of cardiovascular disease to explain nutritionists at Weight Loss Clinic. This cereal is also very good for bones because it contains magnesium and calcium. Consuming barley would also be beneficial for combating excess salt in the blood and for relieving edema.